I grew up in a moral home. When I was around eight or nine years old I had the opportunity to attend a ranch with my Cub Scout group. The ranch (Faith Ranch) was an outreach ministry that used horses and ranch life to share the Gospel. On Sunday morning we were all required to attend the church service that they held. I heard the Gospel for the first time that I can remember on that morning, but I was far more interested in getting back to the fun activities of the ranch than I was in hearing about Jesus coming into my heart. While the Gospel seed was planted at this time, I did not think any more about it until years later. When I was sixteen years old I was working at a local office supply store when a man came in and started talking about world events. It was close to closing time, and I talked with him more out of courtesy than desire, hoping that he would soon realize that it was about time to leave and go on his way. 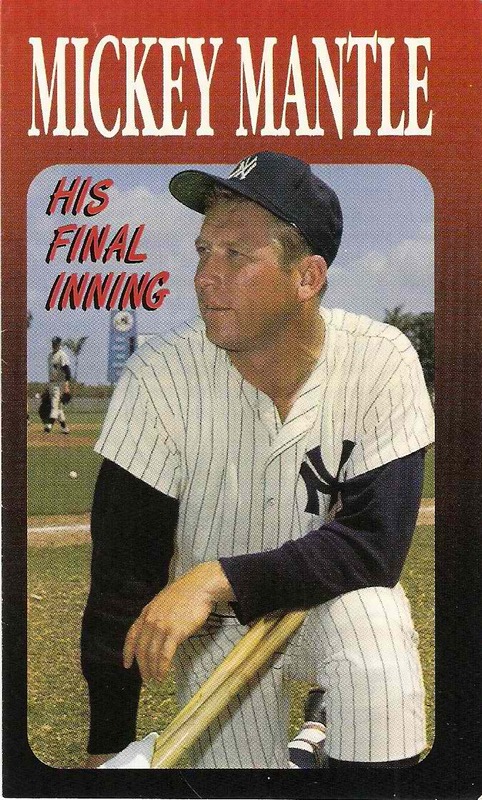 Before he left for the evening he handed me a booklet on the life of Mickey Mantle. As a fan of baseball I willingly took it and read it when I got home. The booklet that he had given me was a tract on the life and salvation of a man that many call one of the best to ever play the game. I read that tract several times simply because of who it was about (Mantle), not realizing that it would be the instrument that God would use to bring me to Himself. Shortly thereafter I was required to attend church with my dad where he had grown up going to church. After several months of attending, the Lord started to work on my heart and show my own sinfulness and that I needed a Savior. I placed my trust in Christ and have been resting in His sacrificial death on the cross for my salvation ever since that day. After I was saved I spent another year in my public school. Right before my senior year, an opportunity opened up for me to attend the local Christian school, which I eagerly accepted. 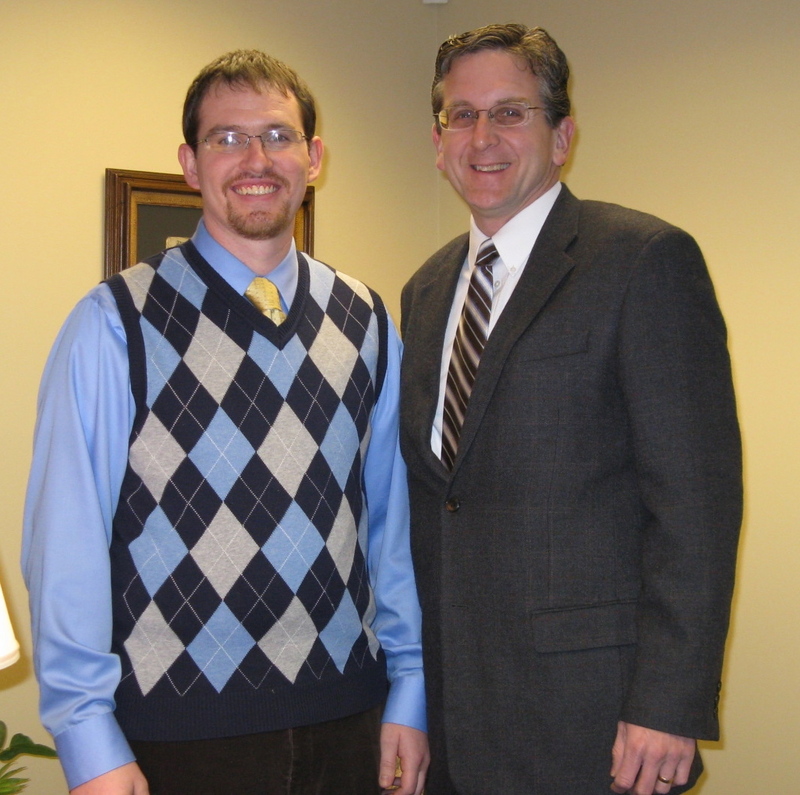 During that year I had the privilege of being mentored by the pastor of our church. Having gone on a missions trip to Mexico the summer before, I was already starting to think that I would like to serve Christ on the mission field if He would allow. I finished high school and packed my bags for BJU, where I studied Christian Missions. Through financial difficulty, I was unable to continue there after my first year and ended up at the Bible Institute of Ohio, where I received a three-year diploma in Pastoral Studies. After two internships, I then returned to BJ and received my B.A. in Humanities and then my M.A. in Theology. In February, 2011, I had the privilege of being ordained by my sending church, Trinity Bible Church of Greer, South Carolina. In my spare time, I enjoy Ohio State football, playing golf and disc golf, and spending time with my family. If you would like to read a copy of my doctrinal statement, please click here. It has been a personal joy to watch Tom and Stephanie actively and faithfully serve the Lord Jesus Christ as part of our church family. We are confident that the Lord will use them for His glory in Italy and are grateful that we can partner with them in the Gospel as their home church.